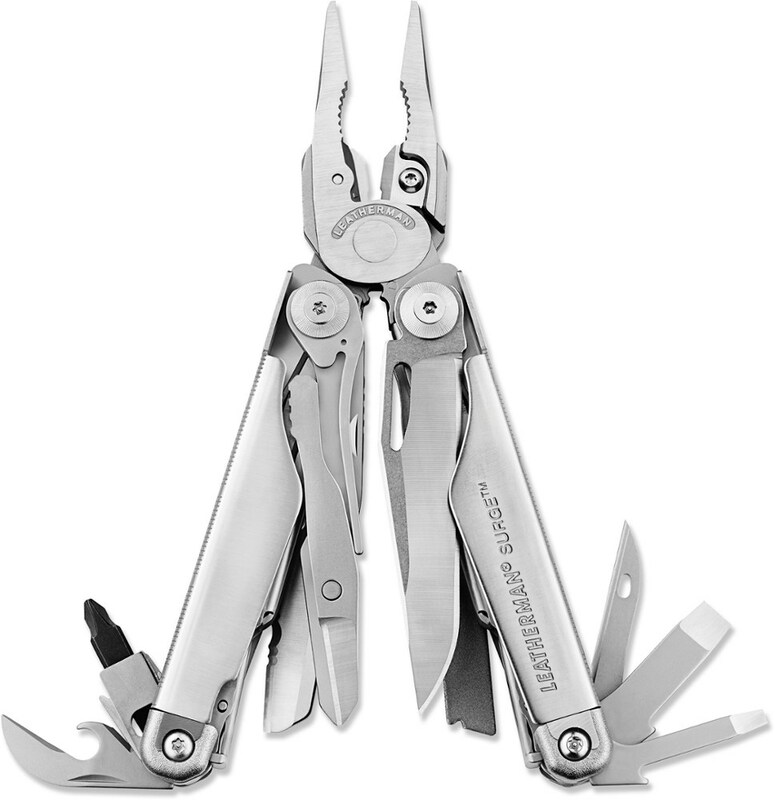 This multi-tool does it all. 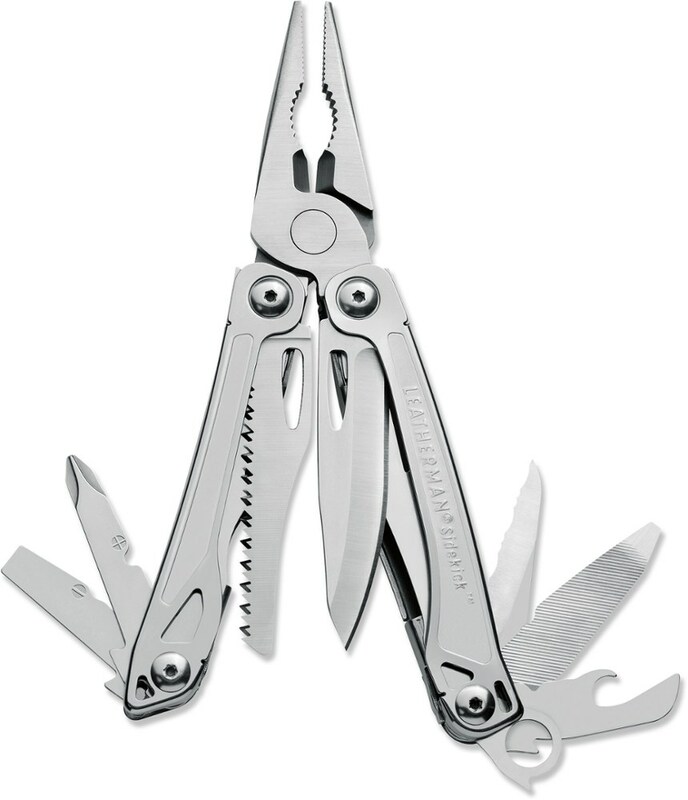 I take this multi-tool everywhere. I hate flying on airplanes because I can't take this tool with me. 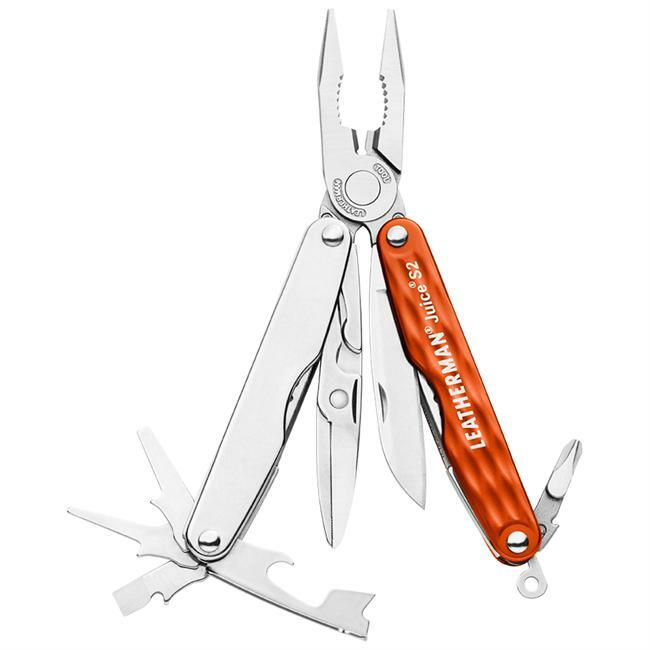 I own other multi-tools including a Winchester, a Leathermen, and a Topeak Alien (for mountain biking) BUT this is the tool I always take to work and on the trail. The Topeak Alien has tools that are unique to mountain biking, but this Gerber has never let me down. 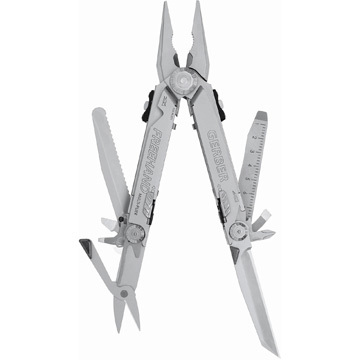 The plier feature engages easily, the locking features for each tool is reliable. 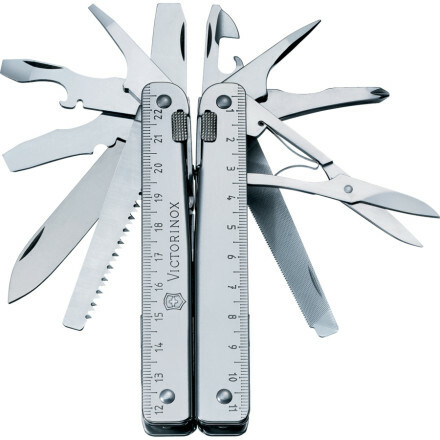 I have had this Gerber for years and have never had a problem. 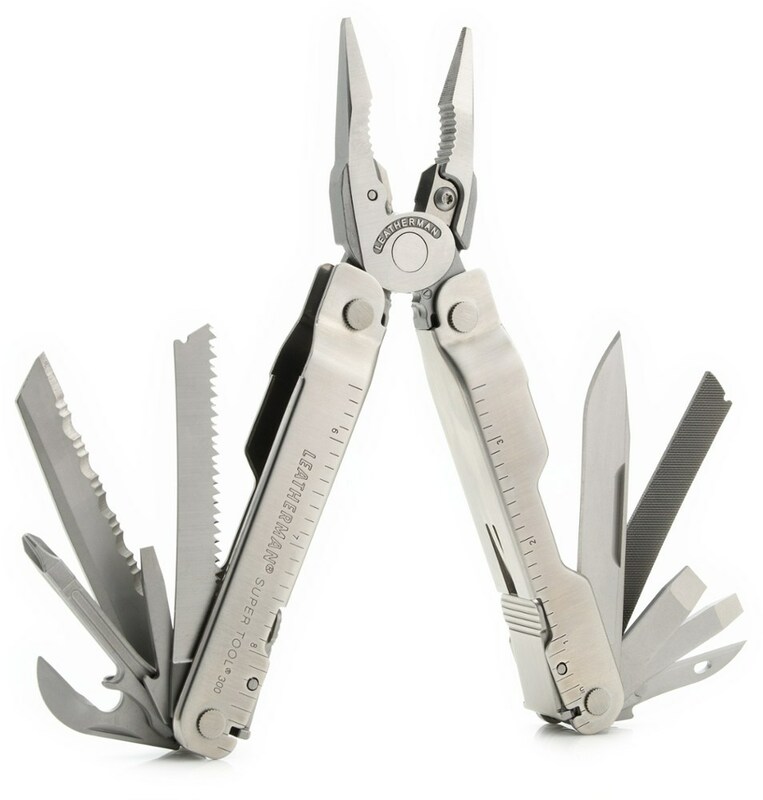 The way the handles are formed they do not dig into your hand (like the Leatherman) and it feels comfortable. This tool is always on my hip. 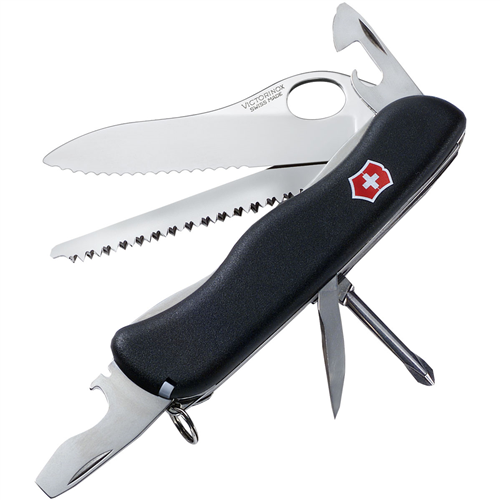 The Gerber Freehand is not available from the stores we monitor. It was last seen July 9, 2013	at Campmor.